True Blood @ Comic Con 2014! Finale! Anna Paquin! Stephen Moyer! 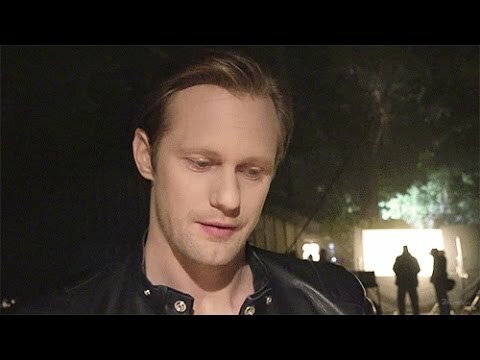 True Blood Season 5 Premiere: Anna Paquin's BABY Bump Shows! Anna Paquin, Stephen Moyer talk "Free Ride"